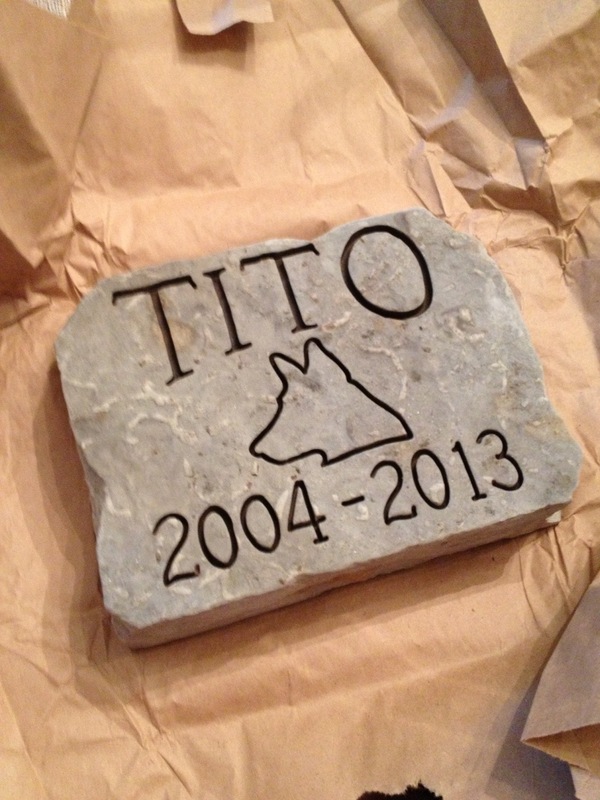 Posting about Tito the other day motivated me to finally order a memorial stone for his spot in the yard. I was so excited when I opened up the package, I got a little teary-eyed. The store owner replied right away, telling me the special silhouette would be no problem at all. I’m so happy with the way it turned out. 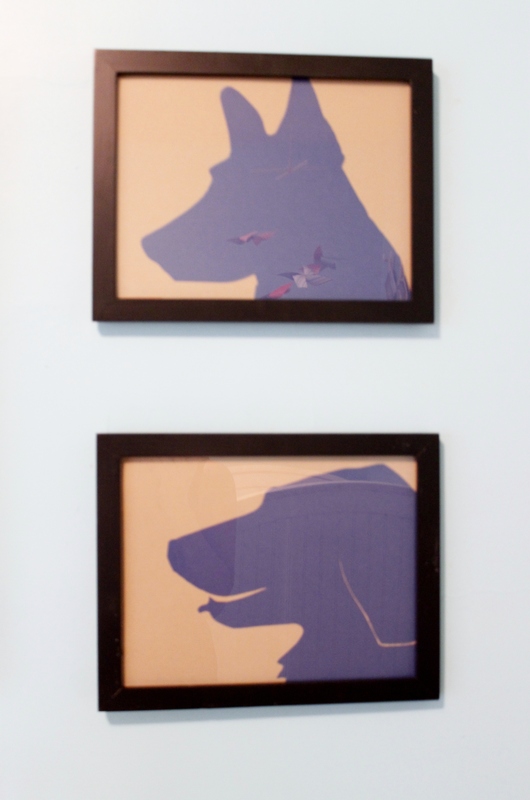 It’s the perfect piece for our guy who was known for his distinct silhouette and those big, beautiful ears. 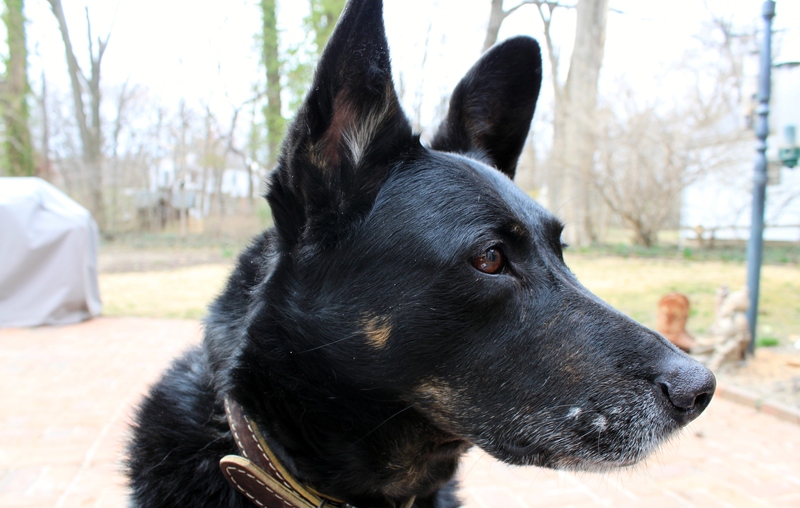 A special dog deserves a special piece. And that’s just what he got. So Close, Frankie. So Close. Click to subscribe and be in the know about all my new posts!